« Snapshots: Chinatown Market, Mott St.
We added a new page to our site! 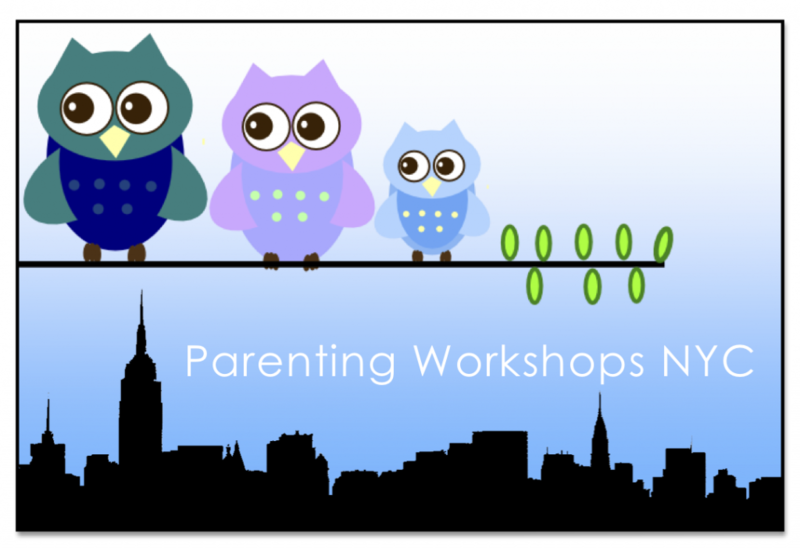 Our NYC Parenting Workshops page lists the upcoming parenting workshops held at our studio. All the workshops we host allow you to get great advice from knowledgable professionals while meeting and talking with other parents in an intimate setting. CLICK HERE to visit our NYC Parenting Workshops Page!